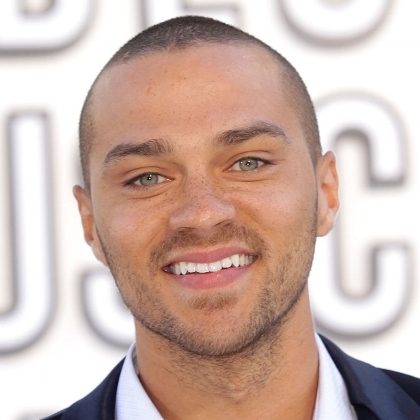 Jesse Wesley Williams is an American actor, model, and activist, best known for his role as Dr. Jackson Avery on the ABC Television series Grey's Anatomy. Happy 36th Birthday Jessie! Antoine DeRay Davis in Chicago, Illinois is an American stand-up comedian and actor. 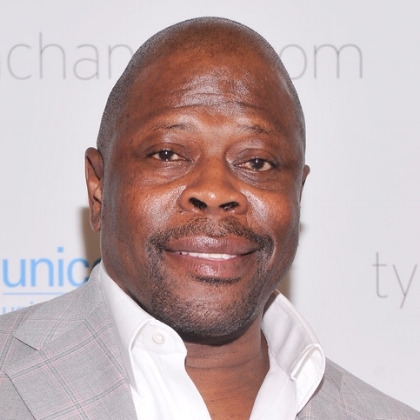 Davis began his career in comedy clubs. Happy 46th Birthday DeRay! Patrick Aloysius Ewing is a Jamaican-American retired Hall of Fame basketball player and current head coach of the Georgetown Hoyas. Happy 55th Birthday Patrick!